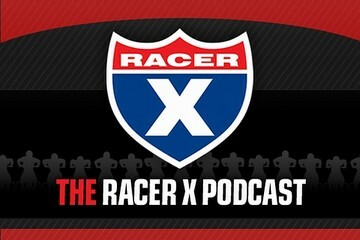 Better late than never, the BTOSports.com Racer X Podcast showUnadilla Wrap-up is up! Myself, Jason Weigandt and Jason Thomasreport on all the exciting things that happened in New York. 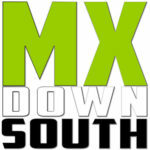 We cover the Barcia/Dungey incident, the new frame, Wilson at Reed's, Reed himself and I get really steamed about the Widowmaker at Troy, Ohio. Ping even pulls himself off the couch to chime in about halfway through. Click HERE to listen to the show or go HERE to get it from iTunes.